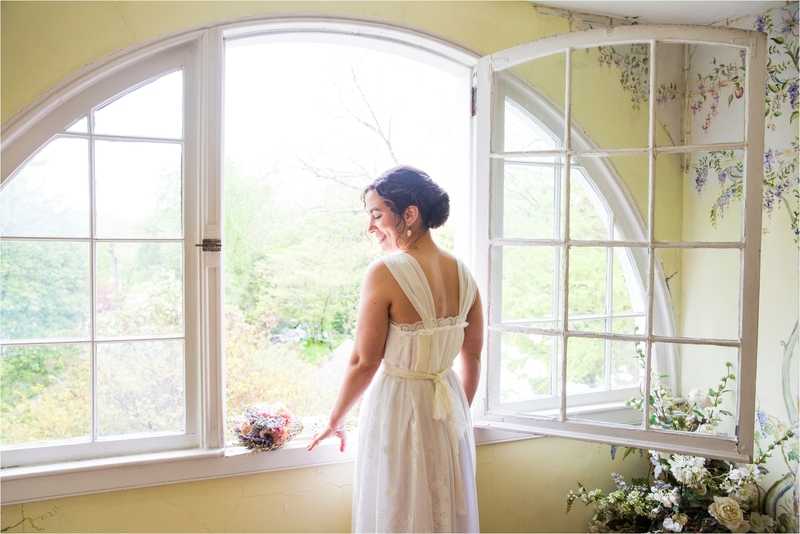 Two world travelers who have circled the globe found their way to the Elkridge Furnace Inn. 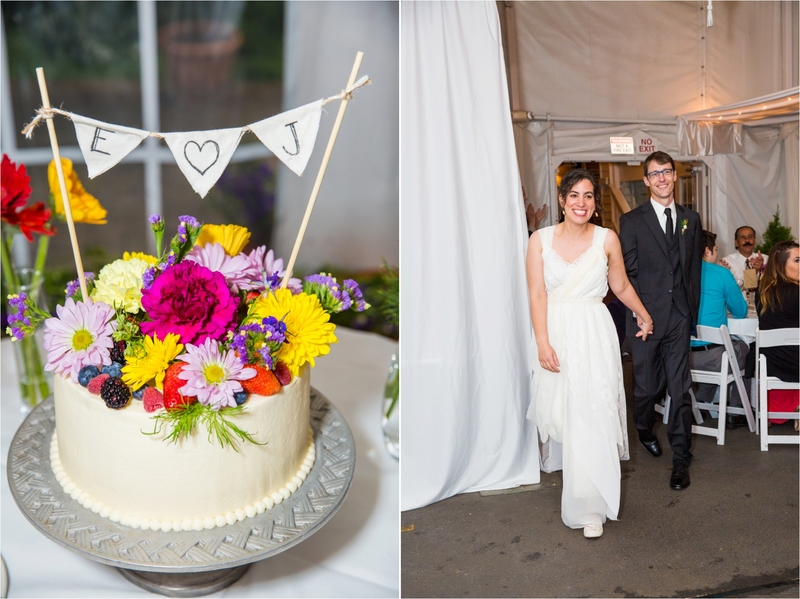 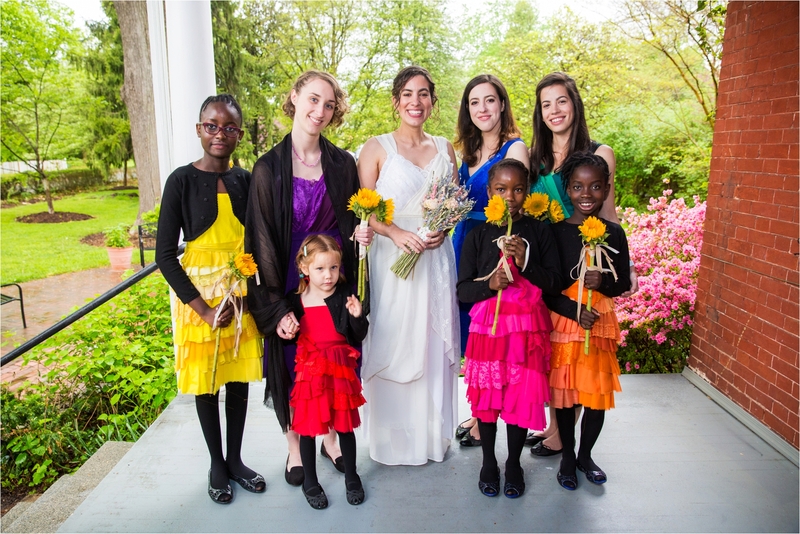 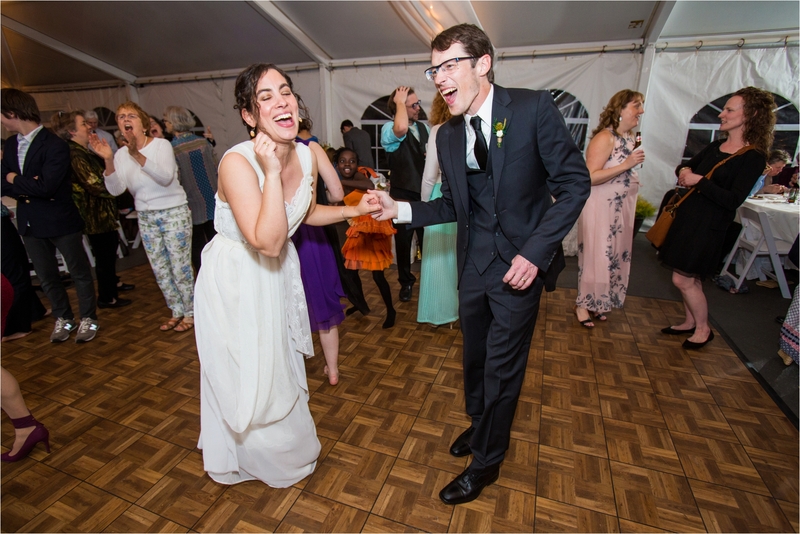 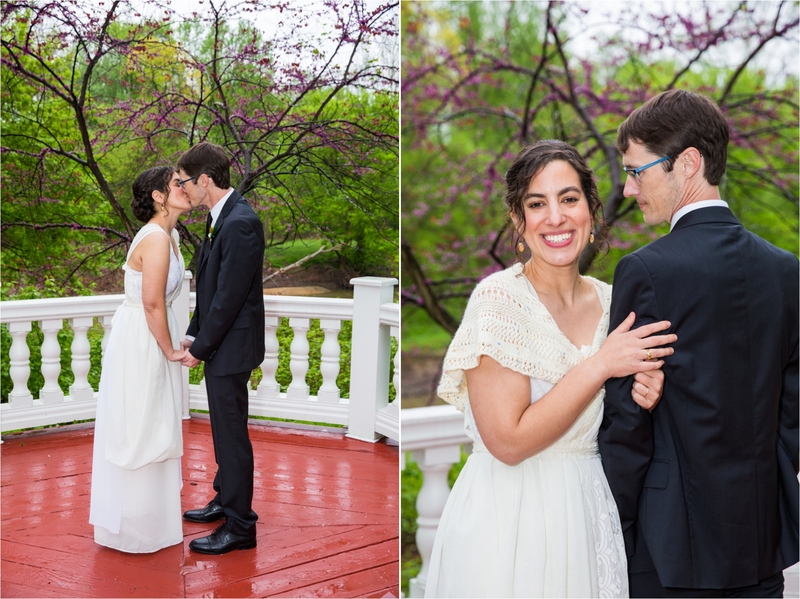 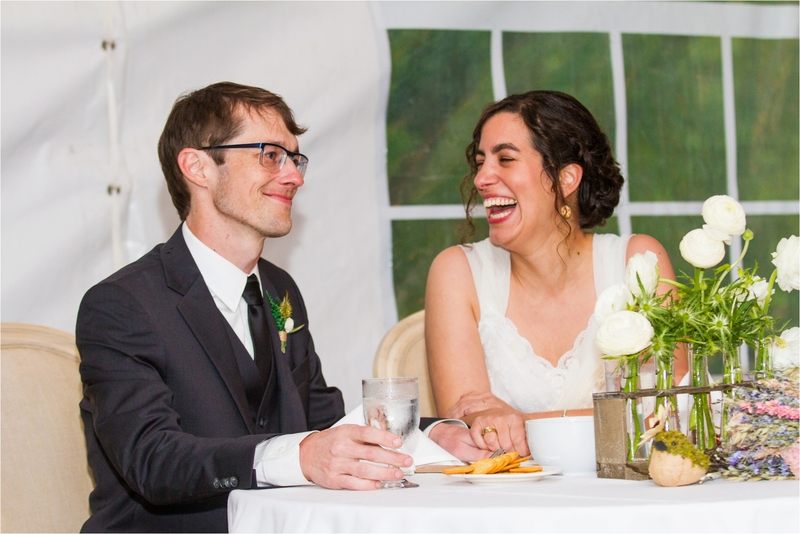 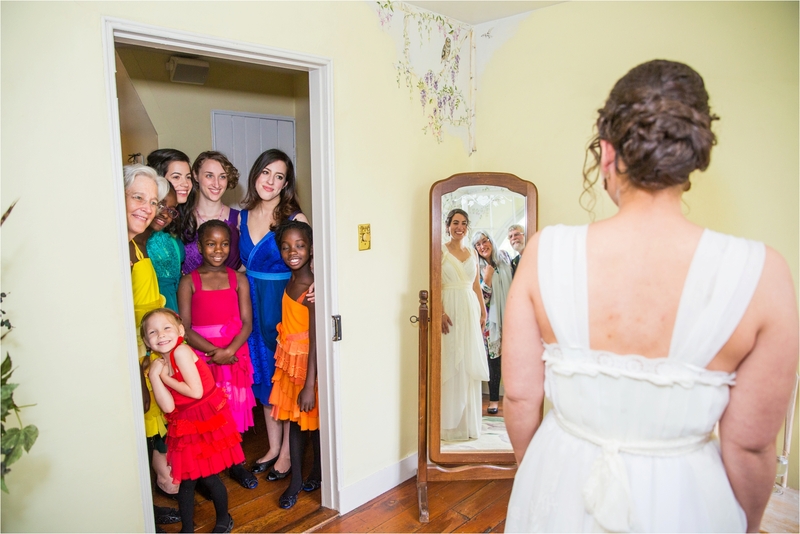 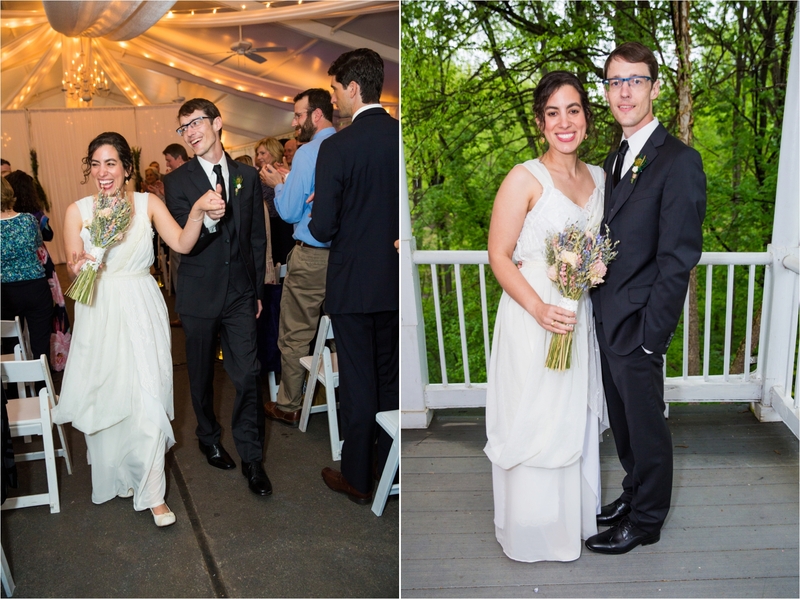 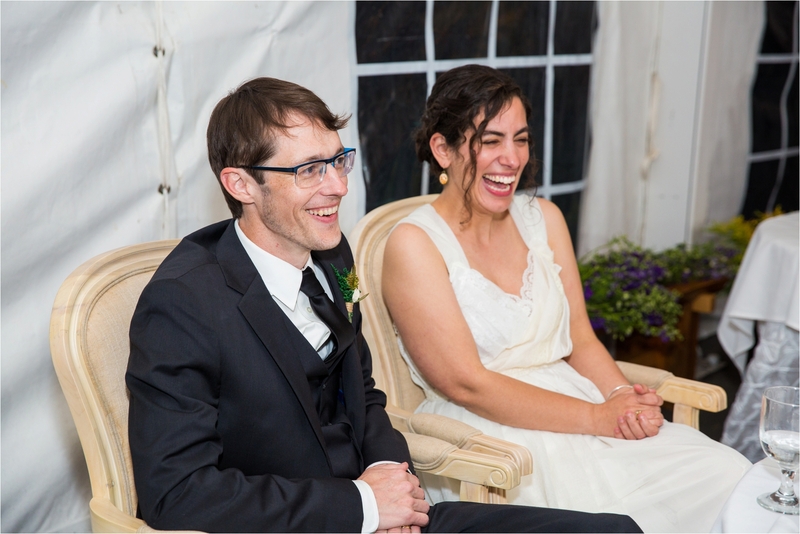 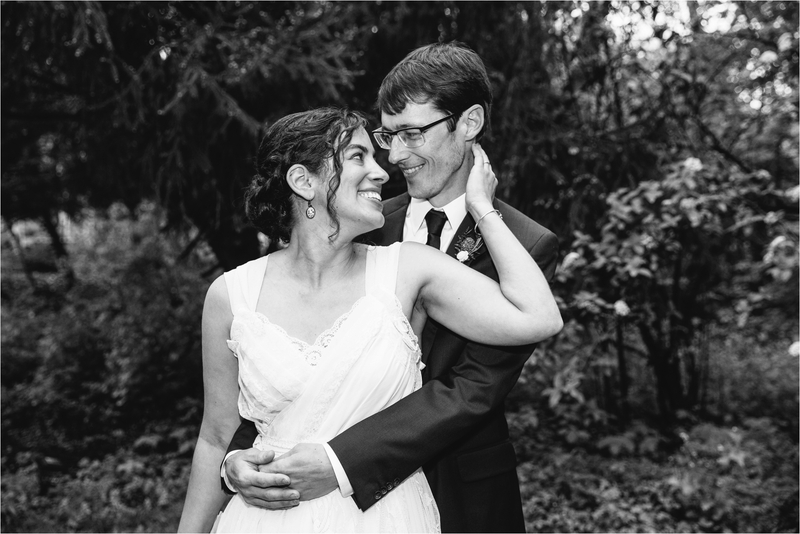 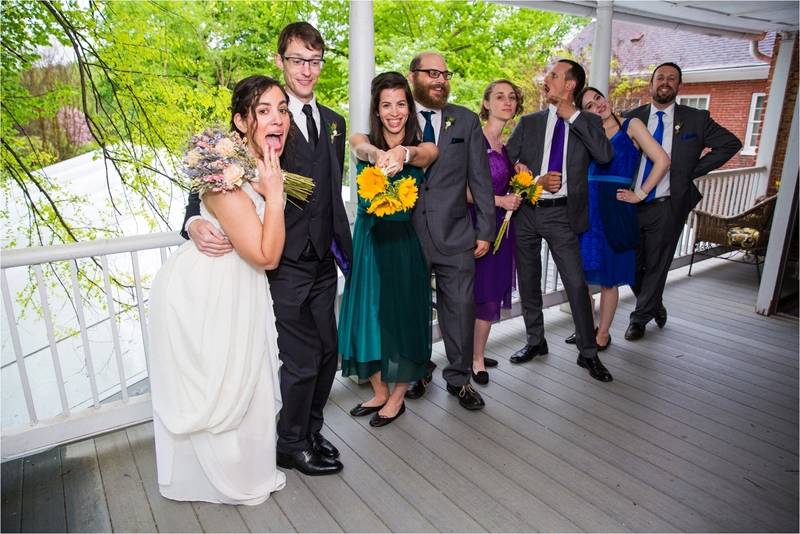 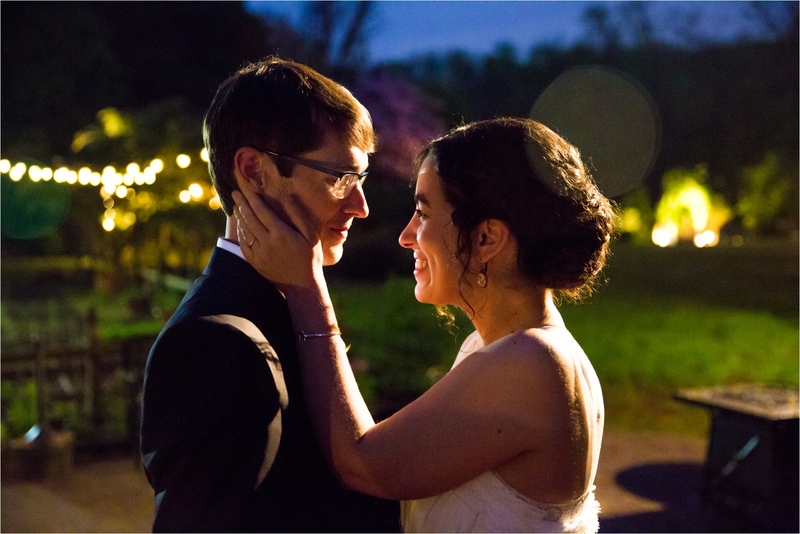 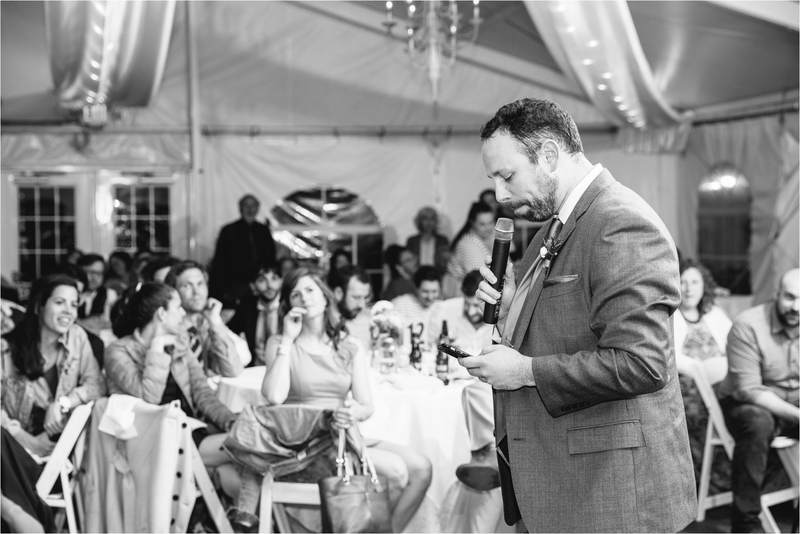 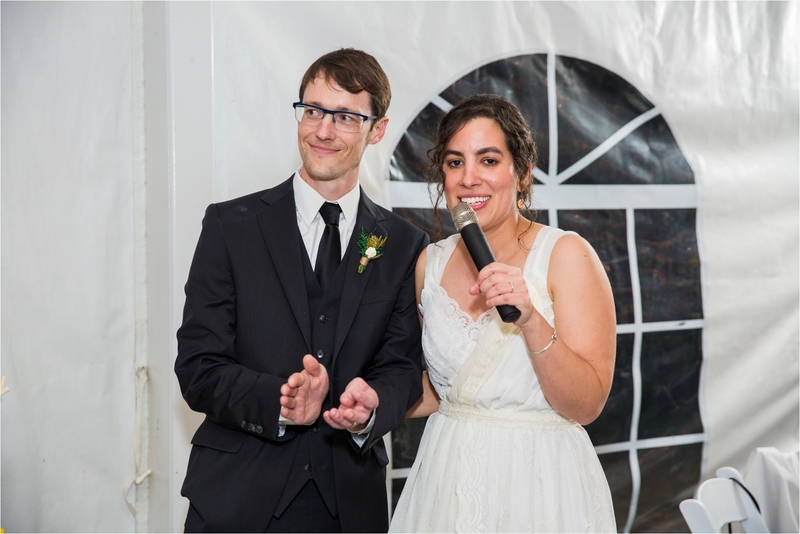 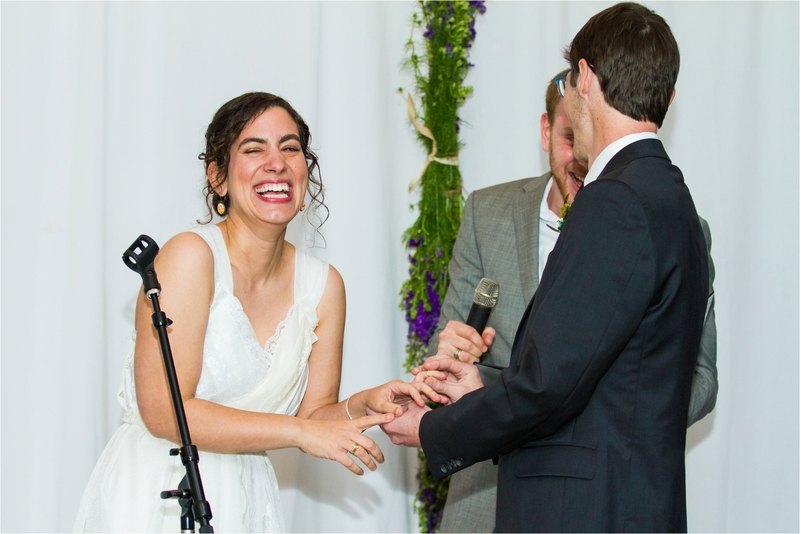 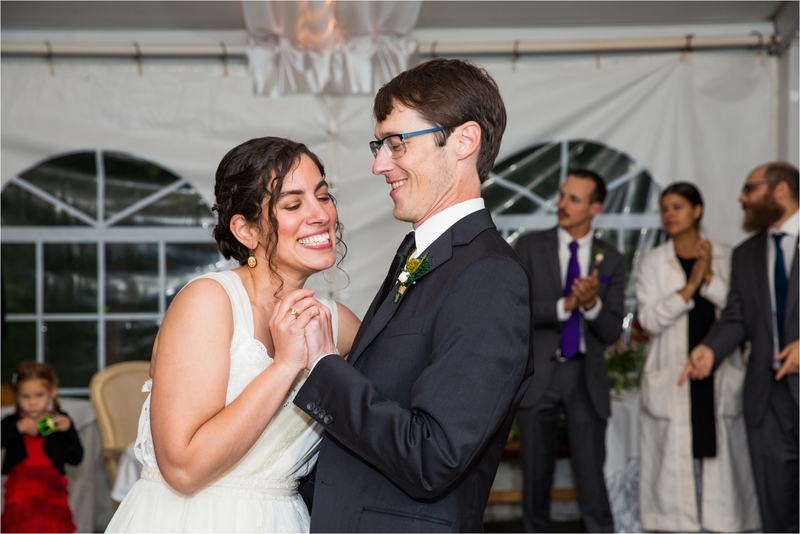 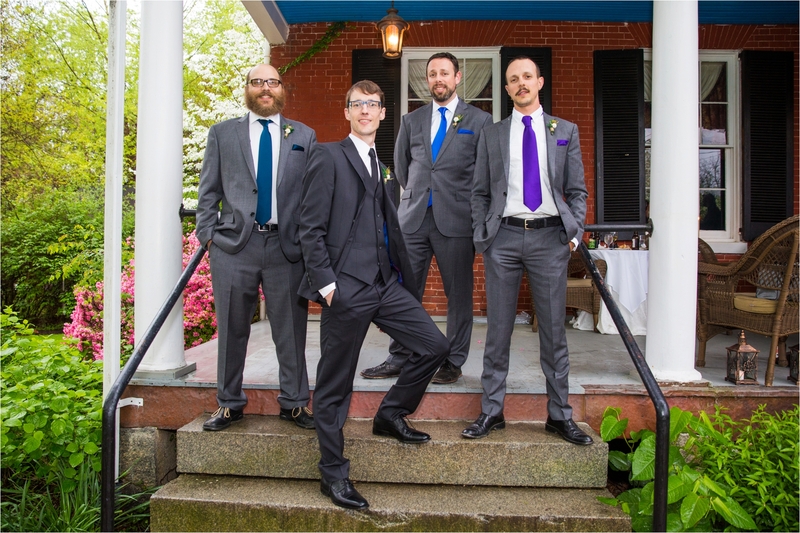 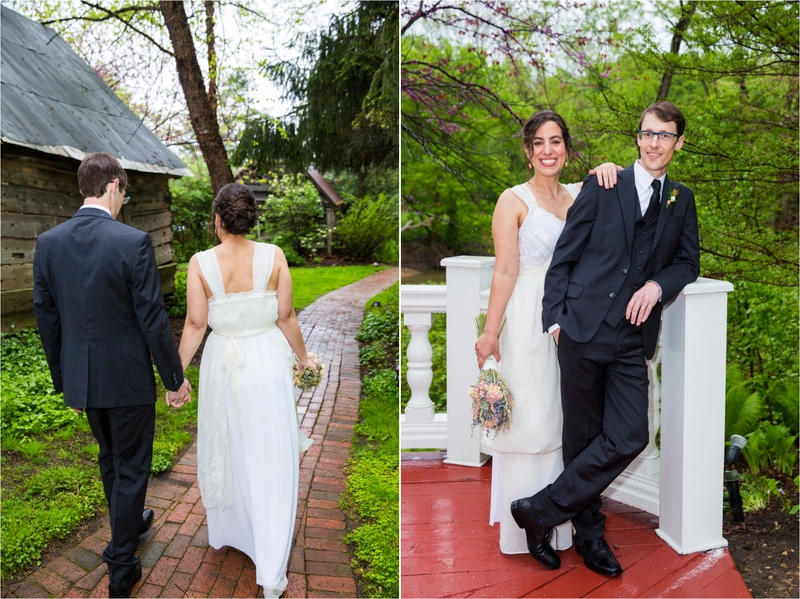 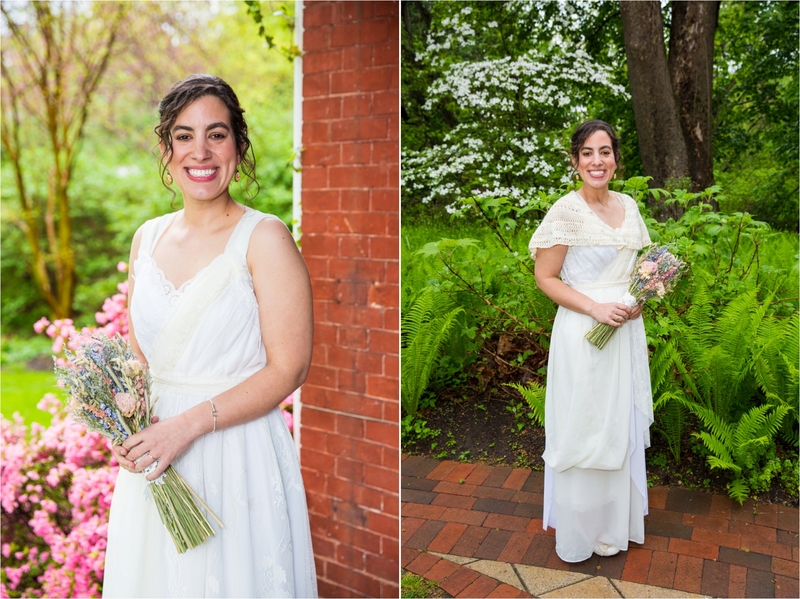 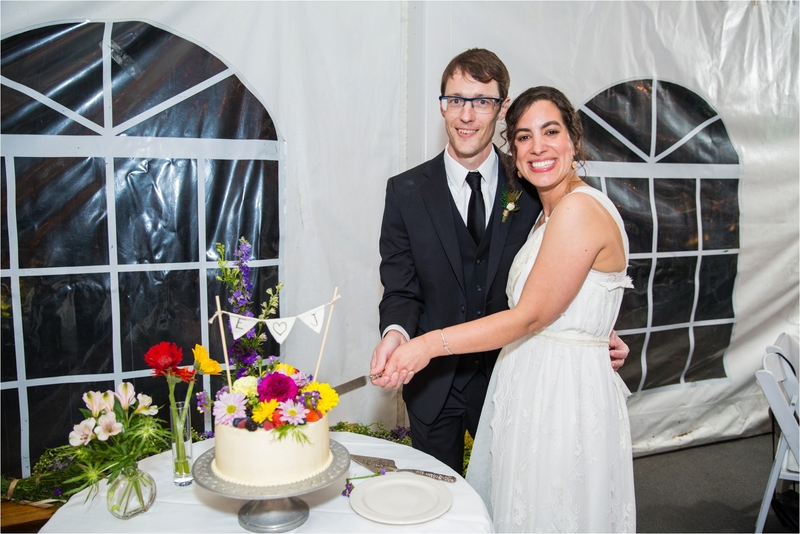 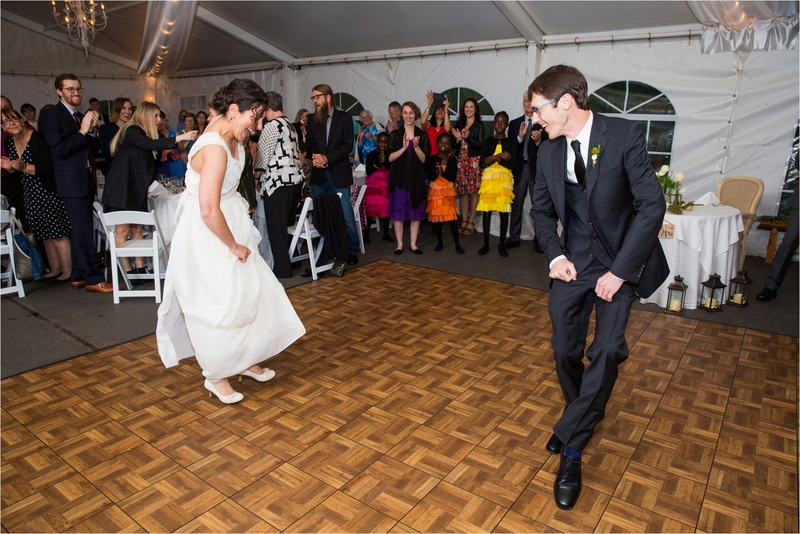 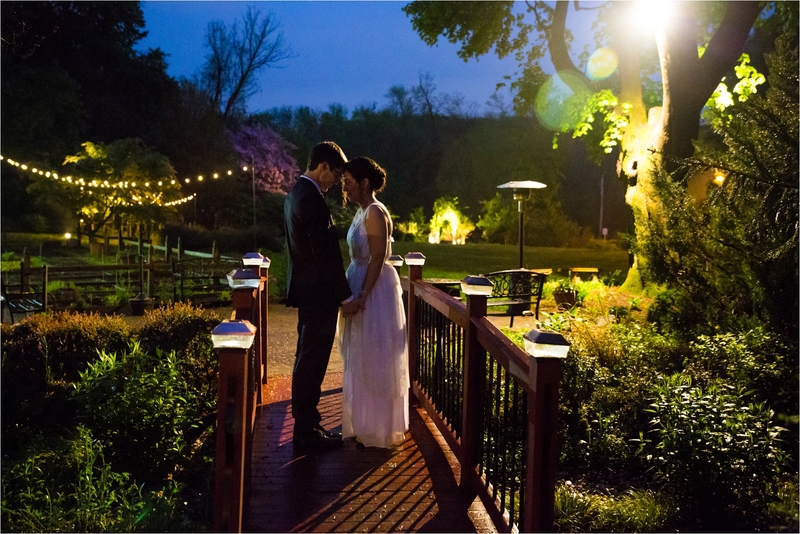 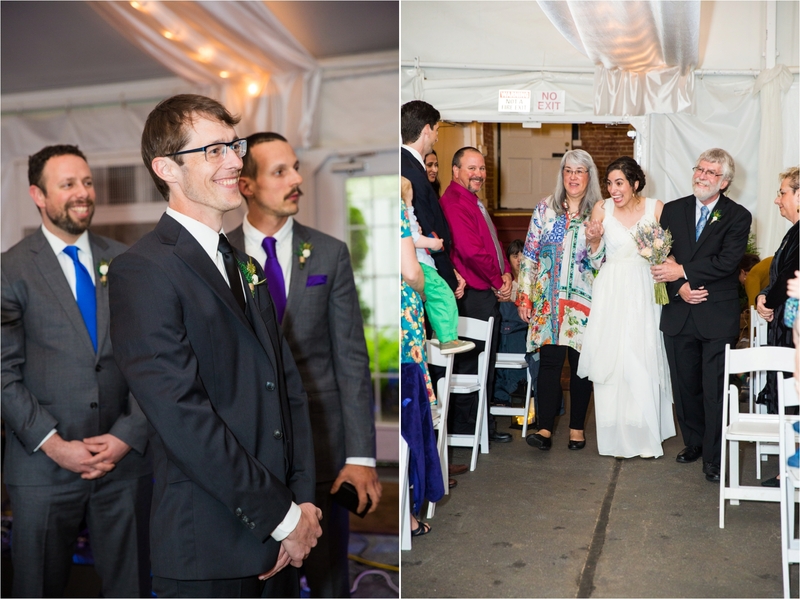 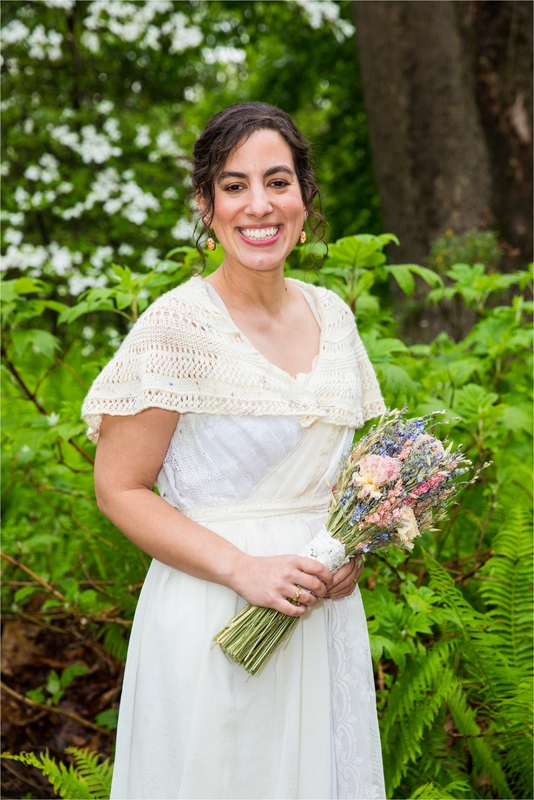 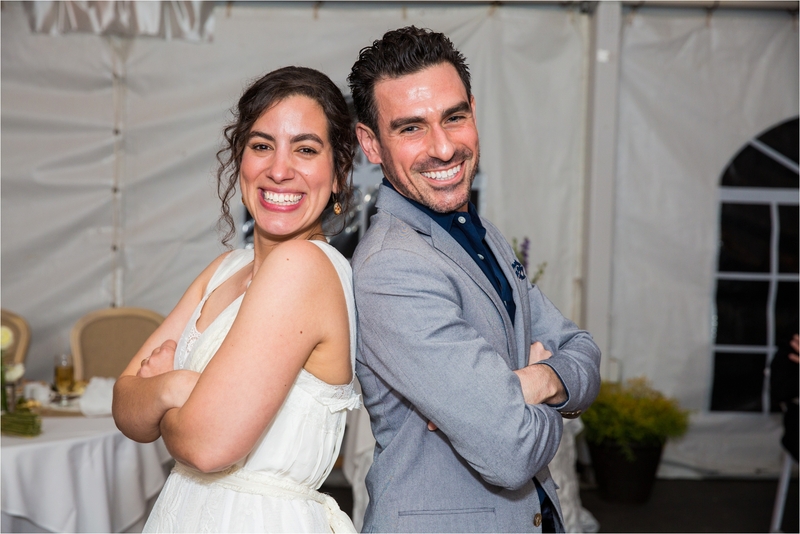 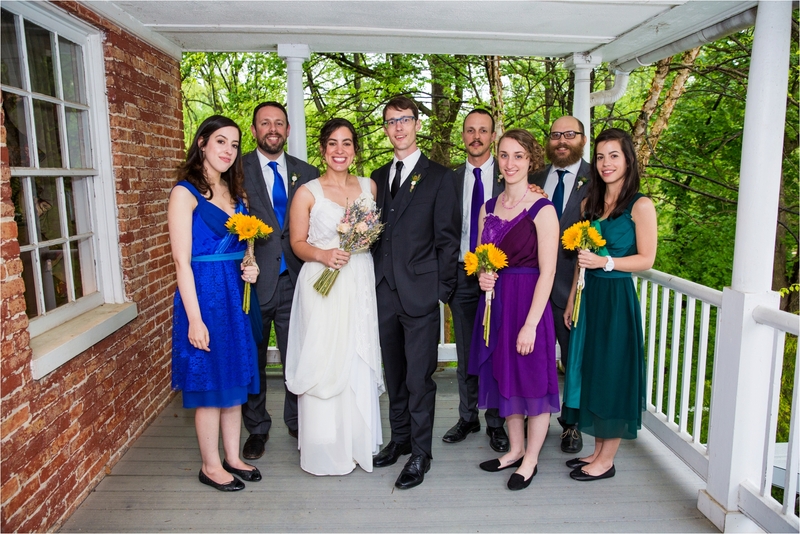 Their journeys brought them together, and finally they are “home.” Rain drops mingled with tears of joy on Julia & Eliot’s wedding day and mixed with the smiles and laughter…This pair could not be more perfect for each other! 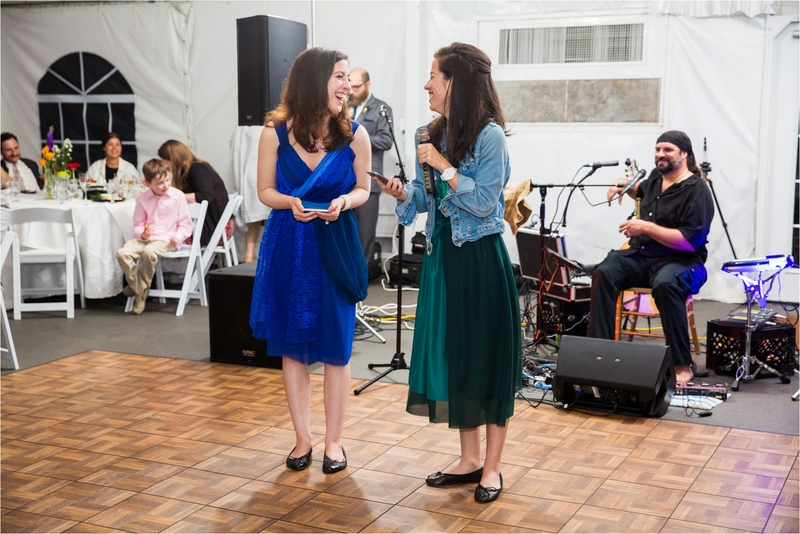 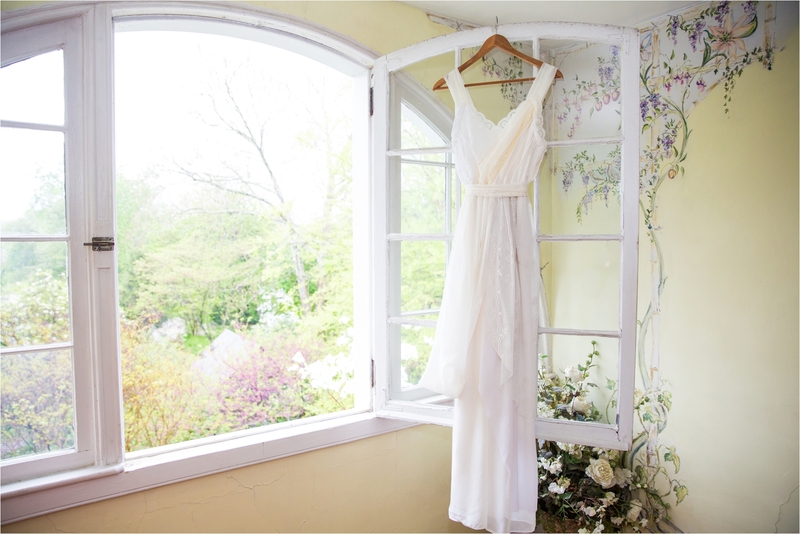 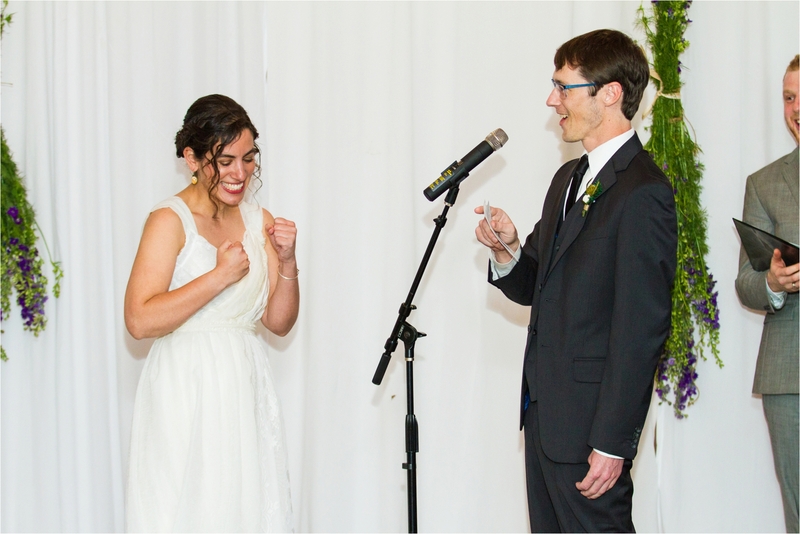 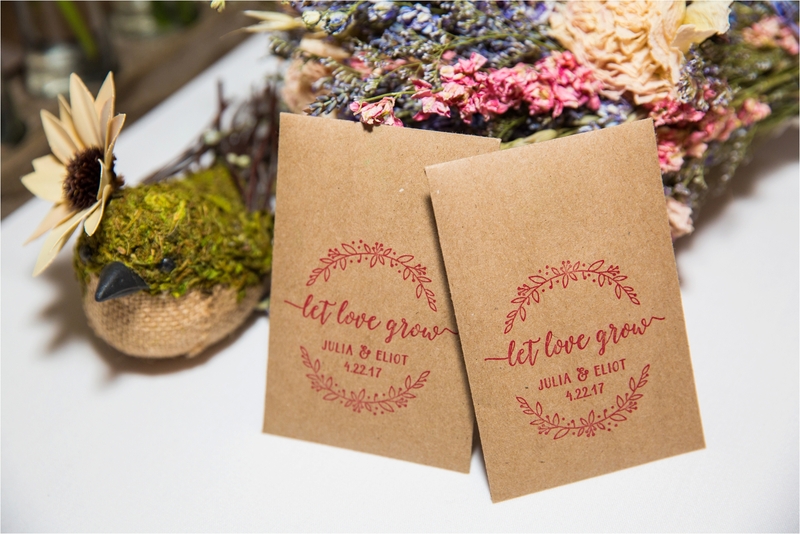 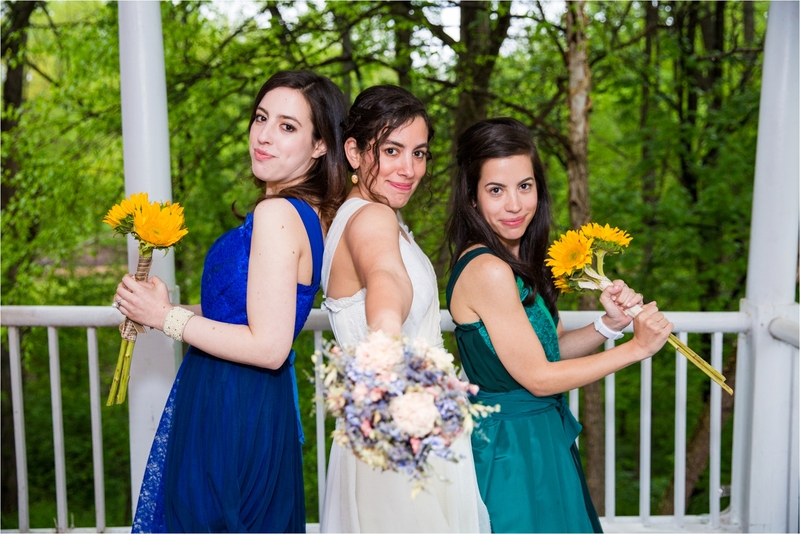 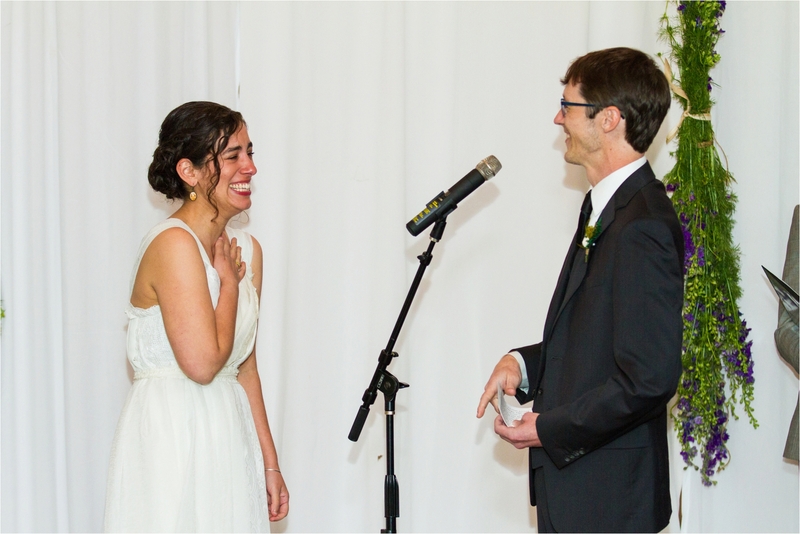 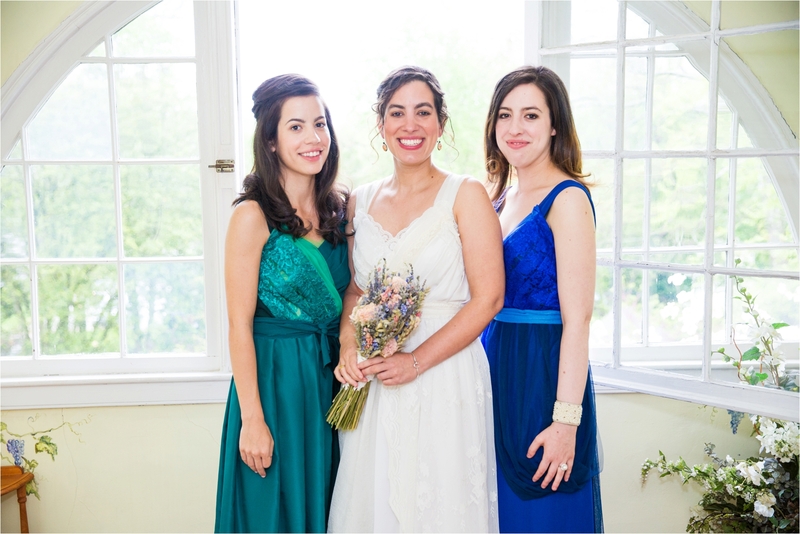 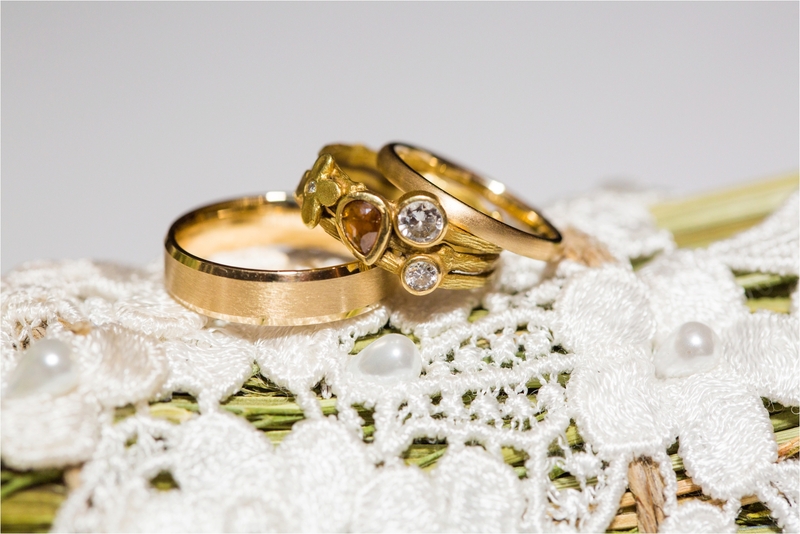 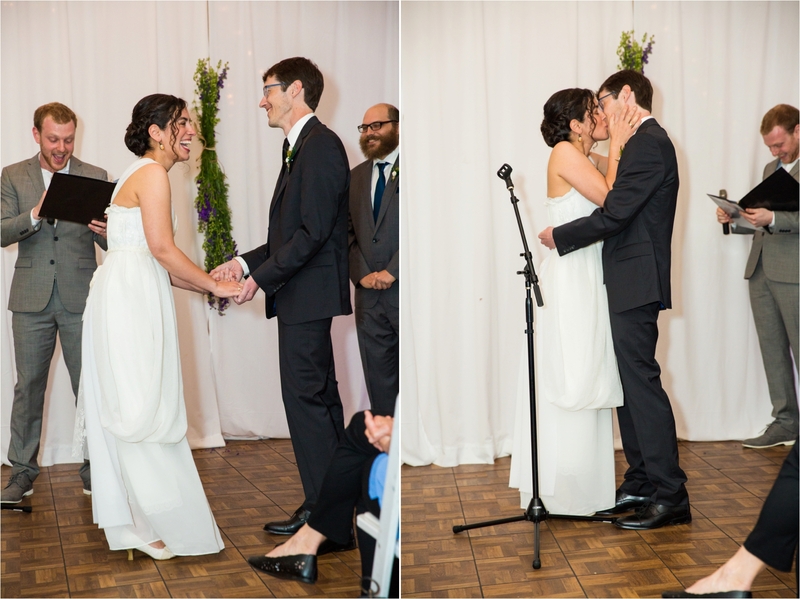 These two are such kindred spirits that their vows, written independently, mirrored each other! 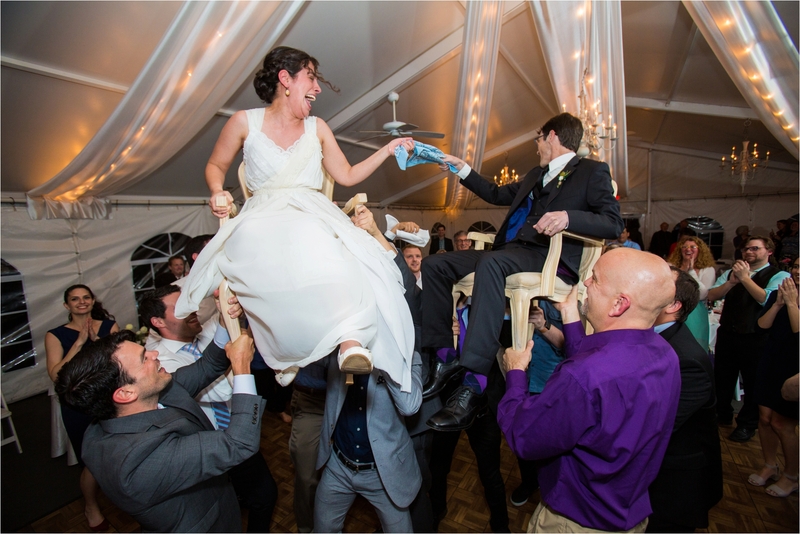 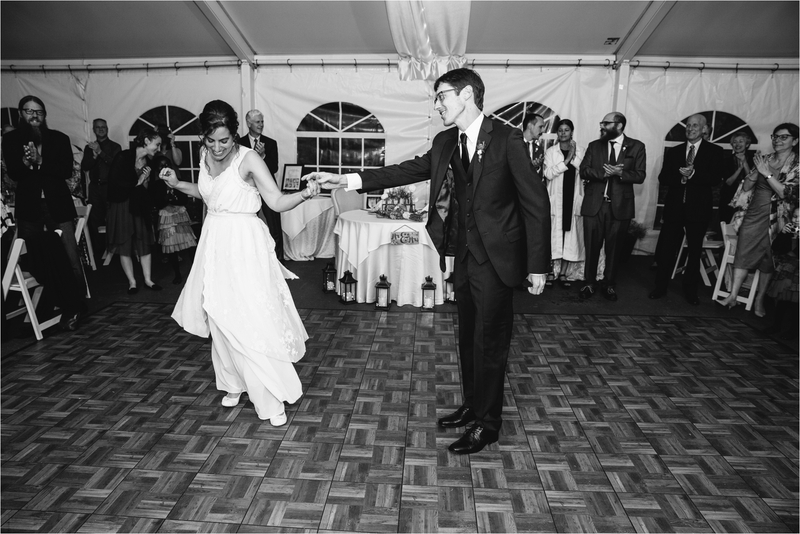 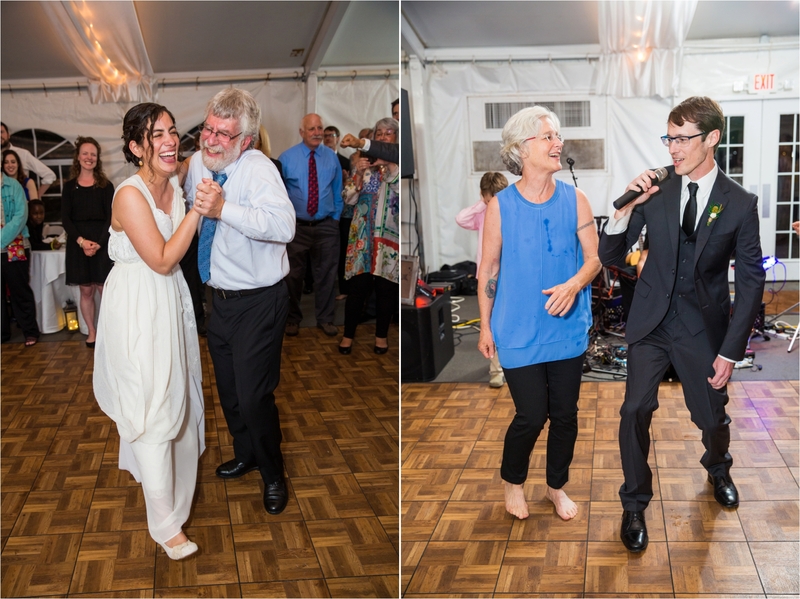 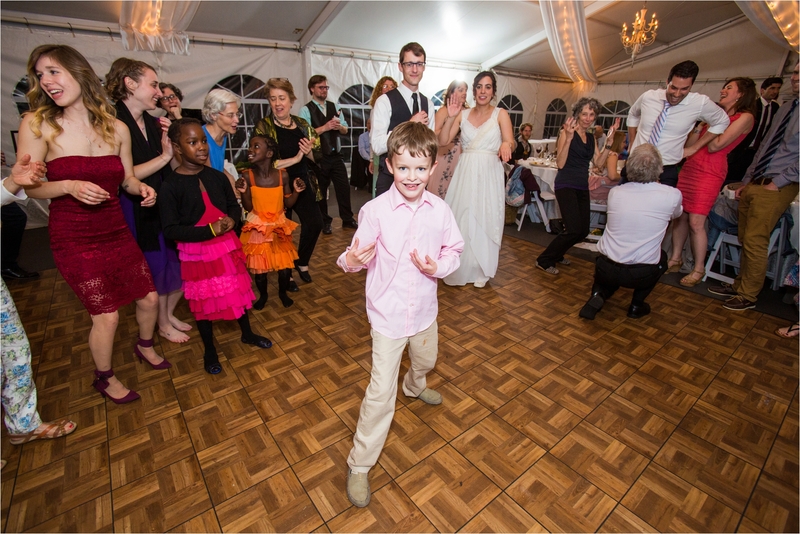 After the ceremony, the guests were treated to a rousing rendition of “Take Me Out to the Ball Game”, featuring Julia dancing with her father! 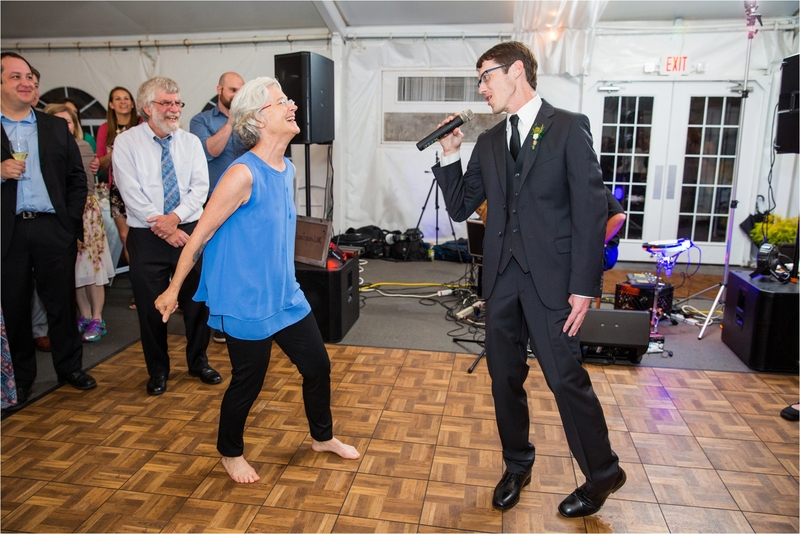 And Eliot and his Mom brought the guests to their feet, as they sang a duet!